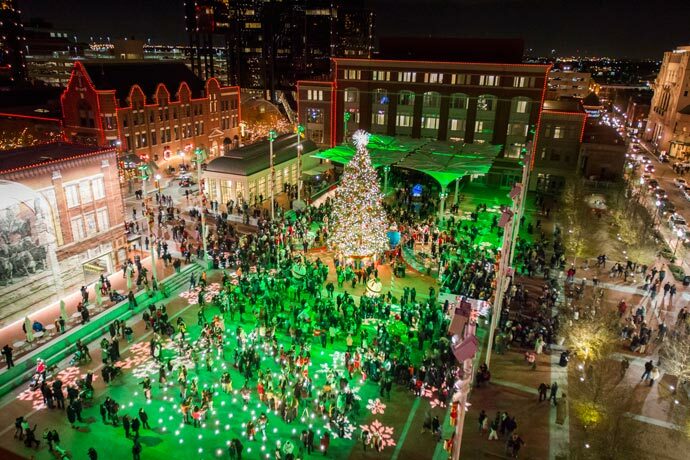 Sundance Square Plaza has to be the crown jewel of holiday lights displays in Fort Worth with its 58-foot Christmas tree. Stroll through the Plaza and enjoy the lights and maybe even visit with Santa himself! Make the memories even more special by enjoying the lights from a horse drawn carriage. Carriage rides start in front of the Worthington Hotel on Fridays and Saturdays and last 20 minutes with a cost of $45 per couple. The Texas Motor Speedway brings the Gift of Lights with over 600 LED light displays. The brilliant lights displays you drive through will get your family into the holiday spirit. Afterwards, you can visit Santa’s Village for photos, fun activities and visits with Santa. The Gift of Lights benefits organizations like Toys for Tots, Ronald McDonald House, Boy Scouts of America and Speedway Children’s Charities. Admission is $20 per car, but you receive a $5 discount if you donate a toy for children in need. Enjoy an exciting show of lights and holiday music while you’re strolling through West 7th. The Starlight Symphony is a 5-minute show on Crockett Street that happens on the hour from 6PM - 10PM. While in West 7th, you can also enjoy free horse and carriage rides on Friday and Saturday nights from 6PM - 9PM through January 3. Pick up area is on Crockett Street near Tillman&apos;s Roadhouse. Josie Singleton and her family love seeking out adventure whether it's in the Atlas Mountains of Morocco or the natural prairie lands of Tandy Hills Park. Though their travels have taken them all over the world, they've learned that there's no place like home, here in Fort Worth. Josie is a Fort Worth native and loves sharing all her favorite things about the city with her family and readers of her blog, Eat This Fort Worth. Josie created the blog to bring attention to all of the great local eateries in and around Fort Worth and to encourage readers to support local restaurateurs. 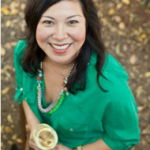 Josie also writes about food for local publications such as Fort Worth Foodie and 76107 Magazine.